The Greek Notaries Association is accusing citizens’ groups fighting against private house auctions, of abolishing particular auctions of houses belonging to offspring of wealthy businessmen. 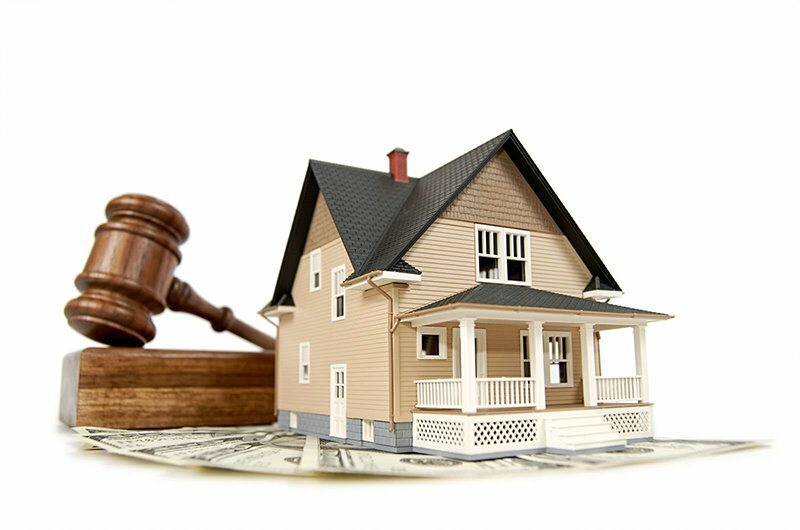 Making it clear that all said auction cancellations are not associated with primary residence (which the groups are supposedly moving against), the notaries offer two examples from last Wednesday, Oct. 4, which highlights the practice. An auction was canceled at the Chalandri County Court, for a house situated in the Municipality of Psychiko and owned by an industrial producer, for debts amounting to over 1,2 million euros. Another auction of commercial real estate in Ruf, downtown Athens, was canceled. The real estate belonged to a businessman who had an accumulated debt of over 2 million euros, for which he had issued a bond loan. A series of mostly left-leaning groups have taken action; sometimes involving violence, to stop primary residence auctions in county courts; supposedly to protect poor people from losing their houses.